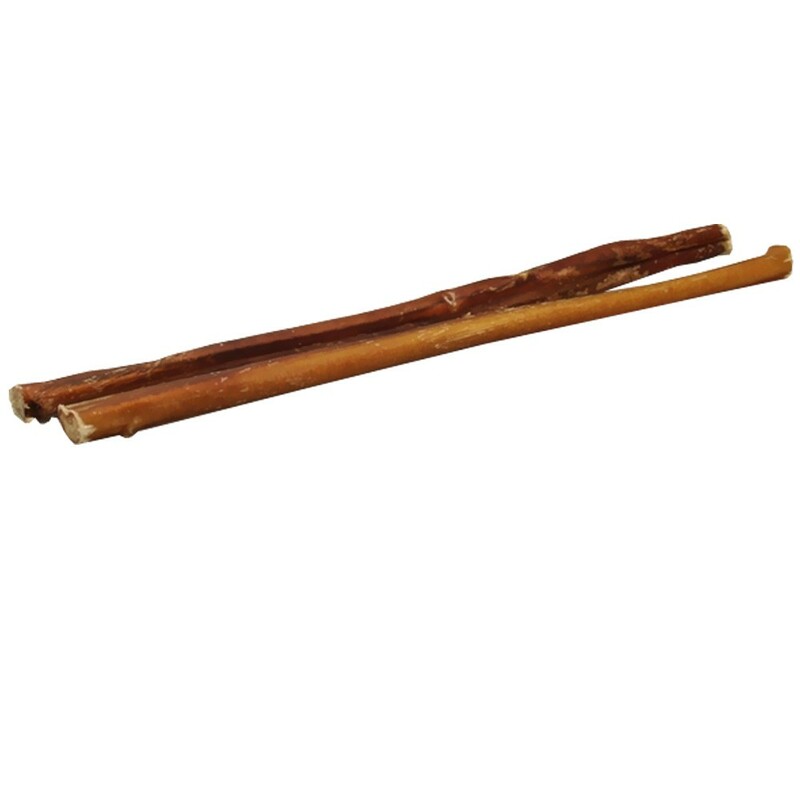 Spizzle Sticks are a 100% natural high protein beef treats loaded with flavor and texture. They come from grass-fed cattle and are preservative free. Spizzle Sticks Odor Free (12") are 100% all-natural, the way nature intended to deliver high quality, chew time enjoyment while cleaning teeth. 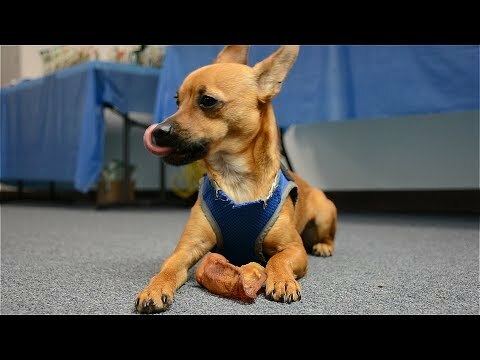 Spizzles are high protein beef treats loaded with flavor, texture, and durability. Spizzles are also from free range grass fed cattle and are preservative and by-product free.